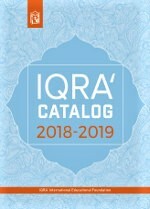 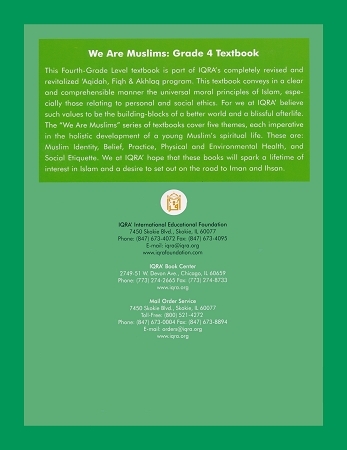 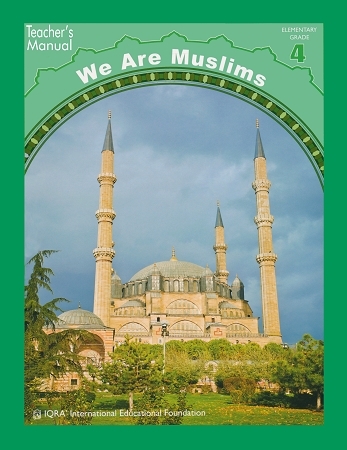 This book is a teacher's guide and resource material to be used in conjunction with the We are Muslims: Grade 4 textbooks and workbooks. 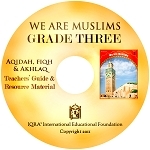 It contains curriculum objectives, periodic evaluation samples and the syllabi for Grade four. 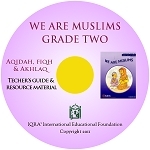 Teachers will find within detailed lessons plans, teaching strategies, proposed project work processes, informal checklists, quiz corner, portfolios, semester wise evaluation and answer keys to workbook activities.